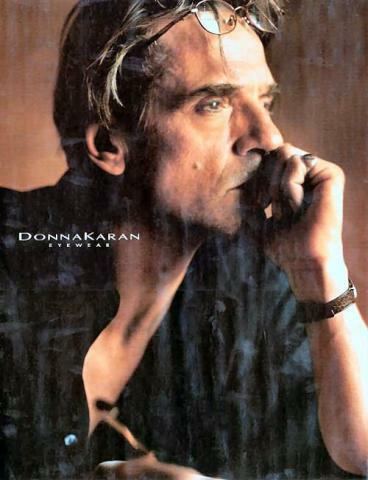 Jeremy Irons-DonnaKaran. Jeremy Irons for Donna Karan Eyewear's Campaign.. Wallpaper and background images in the Jeremy Irons club tagged: irons jeremy eyewear. Jeremy Irons for Donna Karan Eyewear's Campaign.